Drupal 8 includes a much more robust contextual help tool called "Tour." Tour is a Drupal implementation of the Joyride library, and it provides an API for modules and themes to offer inline, step-by-step help that points out areas of the interface and gives an explanation of what each area is for. It's super cool, and here we give Tour a tour. 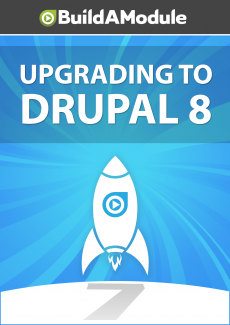 The Tour module has been added in Drupal 8. Let me do a quick demonstration of how it works. I'm going to go to manage, structure and views and I'm going to just go to the edit for the content view, and I'm going to minimize the toolbar here. In the upper right-hand corner there's a Tour button now. If we click that we'll get a step by step tour of the interface. So this first screen is telling us more about this page, we can click next and it points to individual elements of the interface and explains what they're for.